While there are many free apps available for conducting remote meetings, webinars and conference calls, not all free solutions will win you any points before your clients. 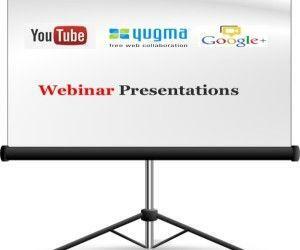 Dropped calls and bad voice quality can be annoying enough to lure away your leads and make your remote presentation look awful. This is why enterprise video conferencing apps are more reliable to use when you have to deal with money matters. We have singled out a list of the best enterprise video conferencing services that you can use to conduct robust remote meetings. While the free version of Skype itself is a monster when it comes to features, the business edition is indeed a Kraken itself. 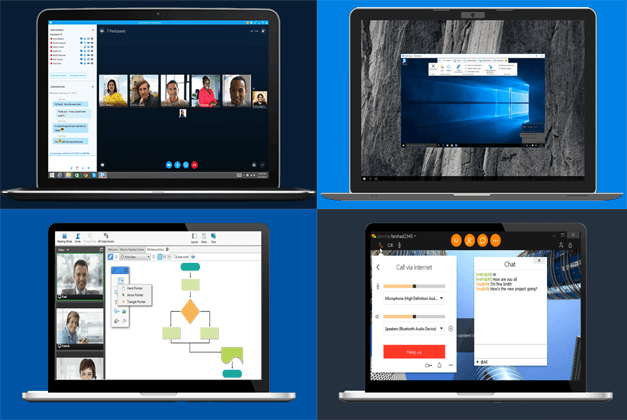 If you are looking for a feature rich, low-cost solution to take care of your remote meeting needs, then Skype for Business might be just what you need. Skype for Business is not just a slightly modified version of Skype since it is a hybrid of two apps, i.e. 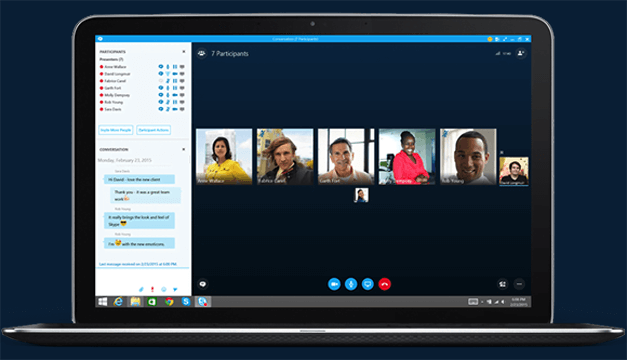 Skype and the Microsoft Lync app, which is now known as Skype for Business. With price as low as $2 per user per month, you can conduct online meetings or webinars by engaging as many as 250 people, schedule meetings via Outlook, with enterprise grade security and employee account management features. 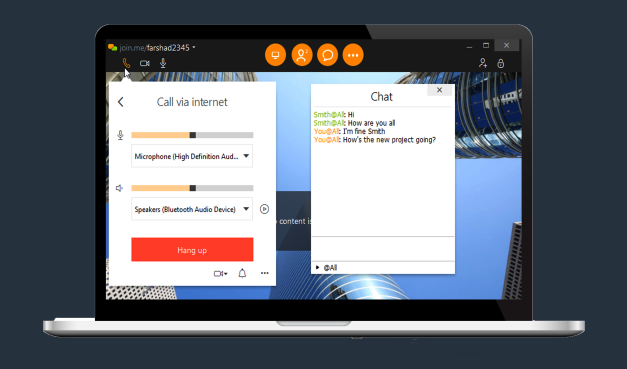 Moreover, since Skype is available for all major platforms and users can now join Skype meetings even without the Skype app using a browser, Skype for Business is perhaps the most useful low-cost app to communicate remotely with clients, co-workers and employees. Back in my early days as a systems engineer I had the chance to use TeamViewer for the first time for remote collaboration with my boss. It’s been nearly a decade since then and the only thing that has changed about TeamViewer is that it has become even better. 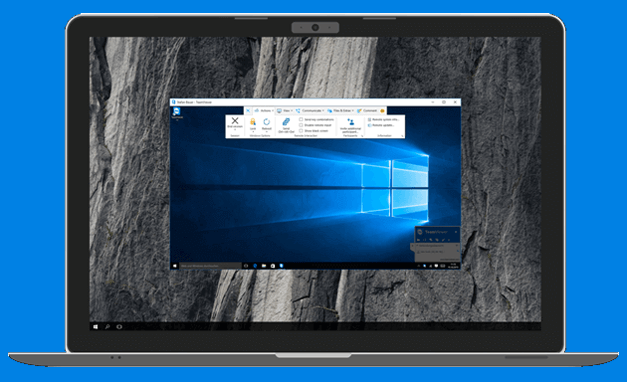 TeamViewer is not just an app for remote meetings as it is even used for remote access, to provide troubleshooting to end users and for all kinds of remote collaboration. 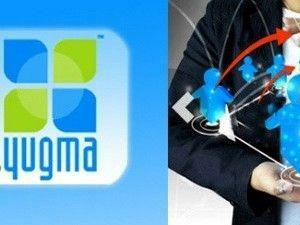 In fact, the primary purpose of this app is to remotely access machines, (e.g. a remote server at an offshore site to provide remote support or to remotely bring in an expert to solve an issue). 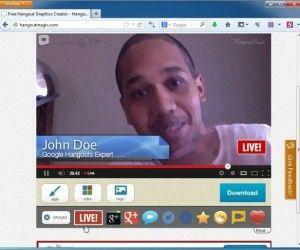 In fact, many companies even use TeamViewer to provide IT services remotely. 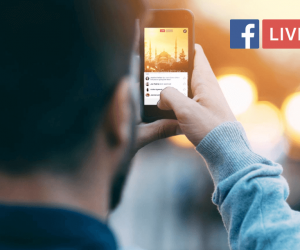 However, it can also be used as an enterprise video conferencing app, to conduct remote meetings, online presentations and the like. 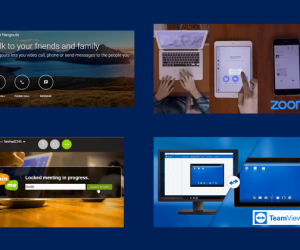 TeamViewer is available for all major platforms such as Mac, Windows, Linux, Android, iOS, BlackBerry and Chrome OS. While some less tech savvy end users might find Skype or TeamViewer a bit complicated to use, Join.Me is a different story. 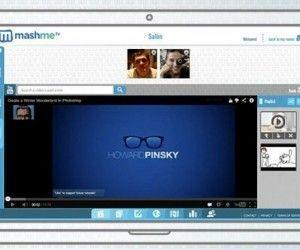 Available for multiple desktop and mobile platforms, ‘Join Me’ provides a simple mechanism for conducting remote meetings, video conferences and online collaboration. 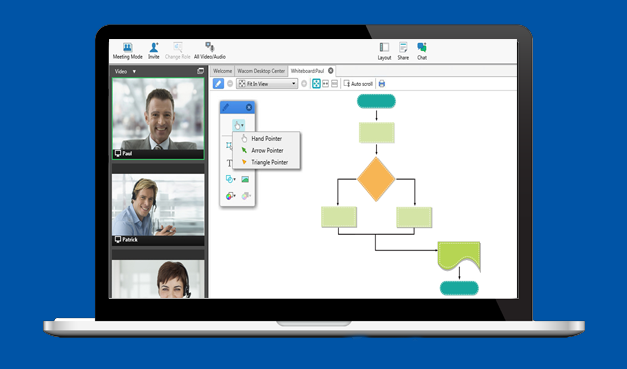 The supported features include text chat, audio calls, video conferencing, screen sharing, the ability to record meetings and a lot more. You can also allow participants to join remotely via a browser by entering your meeting code. OmniJoin is a very useful online collaboration service which provides multi-party video conferencing, screen sharing, with support for whiteboards. You can use OmniJoin for conducting remote meetings with the utility to record meetings, deliver presentations, brainstorm with attendees and share files (e.g. handouts, meeting agenda points, etc) and connect to people using third-party platforms like Skype for Business. One of the best reasons for using OmniJoin is that you can create customized solutions for your business with advanced IT administrative features you are unlikely to find in competitor products such as password protection for meeting rooms and files, attendee privilege controls, military grade security connectivity, integration with internal networks and more.